Fold the card base. Glue the smallest dog silhouette to the solid largest dog silhouette. Glue the smaller face with a eye hole to the larger face with an eye hole (You only need to use the bottom face piece if you wish for your dog to have a white mark on his face:) Glue the neck marking and socks on the silhouette with a ear hole( if you wish to use them) and glue the collar on. Glue the socks on the combined silhouette ( if you wish to use them). 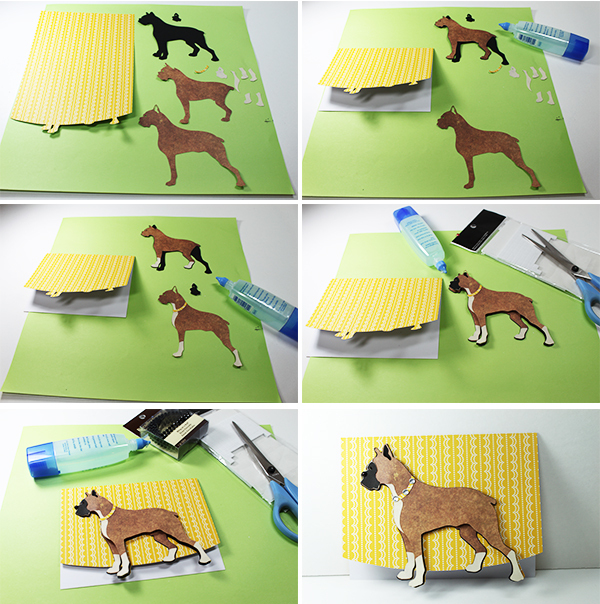 Use foam adhesive squares to attach the last dog silhouette to the top of the combined dog silhouette. Glue the collar on. 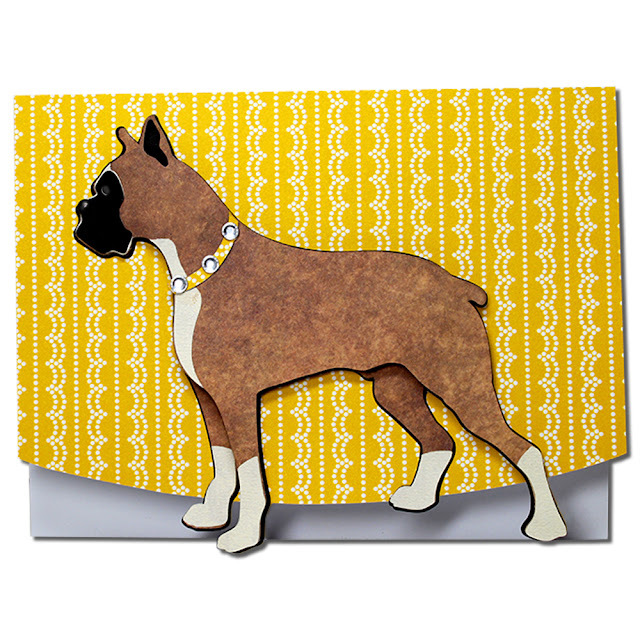 Use foam adhesive squares to attach the dog silhouette with a ear hole to the combined dog silhouettes. On the top dog silhouette- glue the tip of the nose down. Glue the combined silhouette to the card base. Use a adhesive dot for the nose and jewels to decorate the collar. 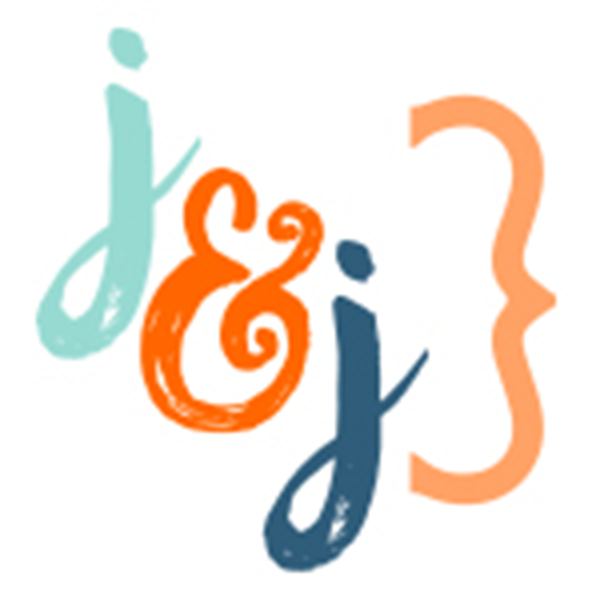 So glad you enjoy this design. Thanks so much! OMG, I feel so stupid right now. I just got my cameo 3 and searched for boxers. I am not sure but how do I get all 3 of the body pieces? I want to crawl in a hole and act like I didn't even ask that LOL. I got my first boxer when I was 6 and have never had a different breed (I'm about to turn 53) No better doggie to have. You can purchase this file through my silhouette store: https://www.silhouettedesignstore.com/artists/485222/. I think this card is on the second page.